Creating an environment where doctors and patients can interact. Moreover, the patient can interact with the hospital/Healthcare provider via a portal where he has the freedom to pick a doctor, appointment and choose from a range of supported nearby hospitals. Allows Doctors and Hospital staff to manage patients more efficiently. Doctors can view patient’s complete history. Hospital Staff can perform activities like add and link patient , search patient etc. Patients can book an appointment with reason , description and view his/her medical records. 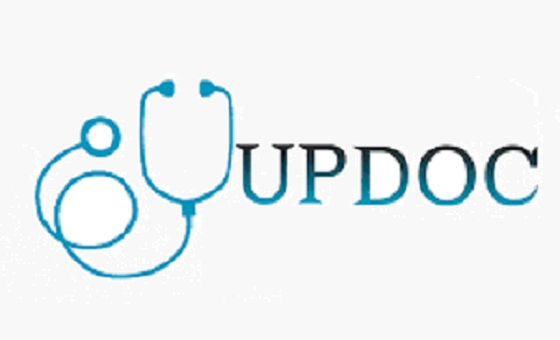 All users can view list of nearby hospitals, pharmacies and emergency contact numbers.